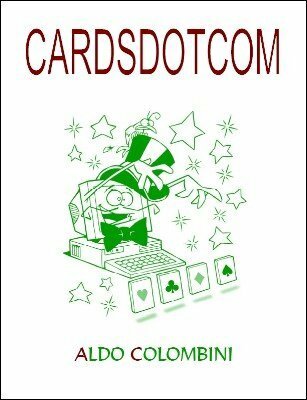 Here you have 25 completely new card routines not found in any of Aldo's other ebooks! Includes gems such as: Contact Colors, Punch Its Match and many more. 1st edition 2009; 26 pages.